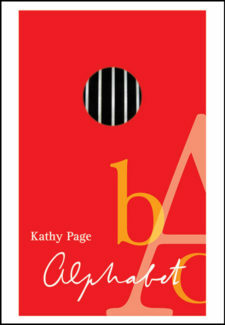 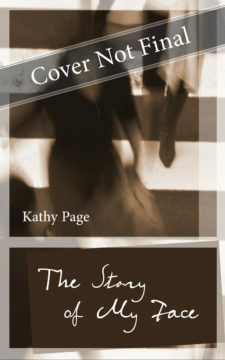 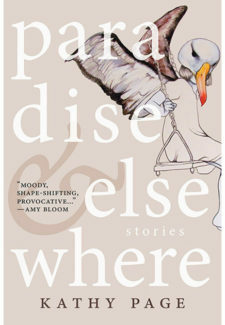 Kathy Page is the author of ten previous books, two of which, Paradise & Elsewhere (2014) and The Two of Us (2016), were nominated for the Scotiabank Giller Prize. 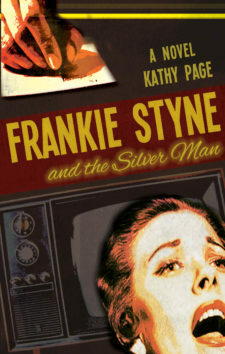 Other works include Alphabet, a Governor General’s Award finalist in 2005, and The Story of My Face, long-listed for the Orange Prize in 2002, and Frankie Styne and the Silver Man. 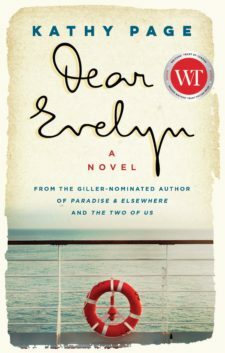 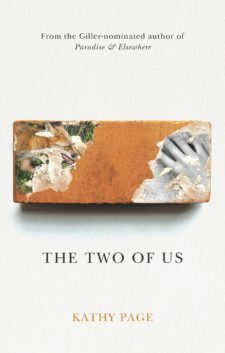 Born in the UK, she moved to Salt Spring Island with her family in 2001, and now divides her time between writing and teaching at Vancouver Island University.